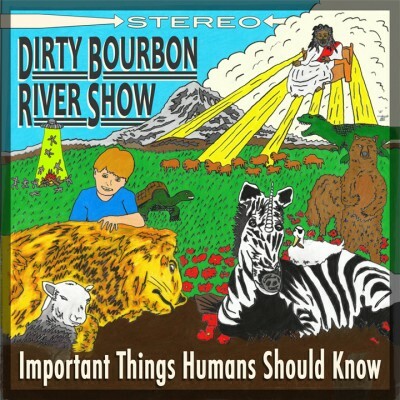 You may recall that I’ve covered Dirty Bourbon River Show in the past. I love these kids. Their music isn’t directly in my normal wheelhouse but I can’t help but dig it. So when Noah asked me if I wanted to do an exclusive preview for a track off of their new album, well I couldn’t resist. If you haven’t read my reviews of their other albums then you really ought to while listening to Ezmerelda from their upcoming release Important Things Humans Should Know. Listening to this makes me wish I had looked up these kids during my nine days in NOLA. I had some time between the convention and making sure my Check Liver light stayed on and much to my dismay I didn’t think about it until just now. 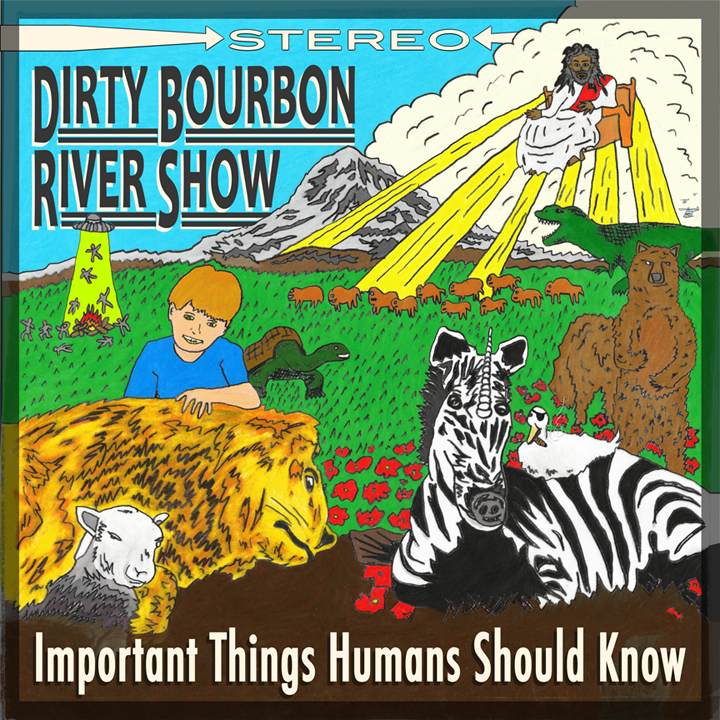 Anyway, Important Things Humans Should Know comes out in April and you can pre-order it on the official DRBS Bandcamp page. While you wait for it you can get their other music right there on Bandcamp or follow the blog over on their website.